The Mondraker Phase offers the perfect introduction to the world of mountain biking. Sharing the DNA, attention to detail and technology from the world's most innovative mountain bike company. 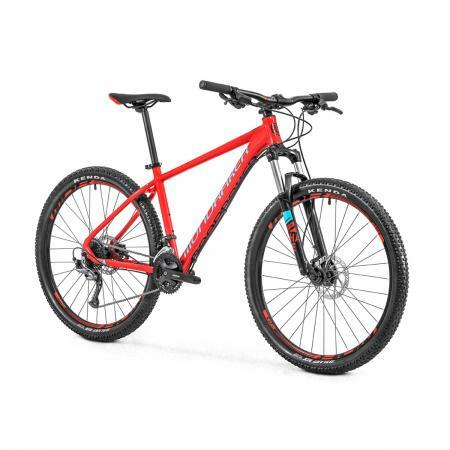 The 2019 Phase 27.5" is a great value, trail ready hardtail. Featuring a Custolite triple butted aluminium frame with an all new Shimano 9 speed drivetrain. This thoughtfully selected component package will only enhance a mountain bikers' experience of off-road riding. 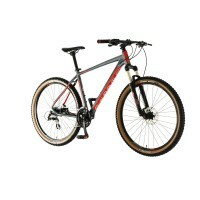 Note : As we sell also bikes in our shop, contact us before ordering to confirm stock availability. Thanks ! Claud Butler Alpina 650BThe Claud Butler Alpina 650B is an awesome machine. Not only does it look gr..